We’ve just harvested our gooseberries and have made some fabulous gooseberry and elderflower jam. Things that ripen at the same time often go well together. 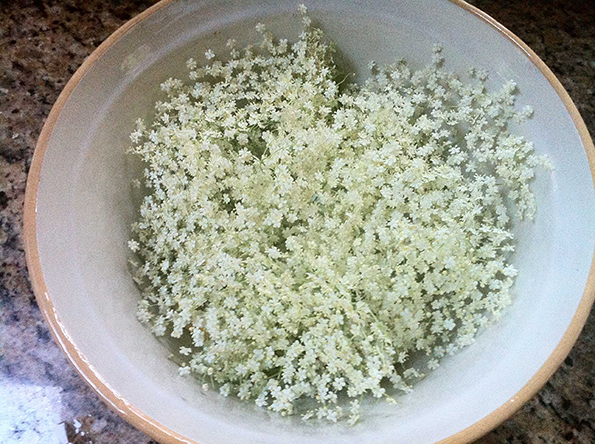 a large square of muslin to tie up the elderflower heads, a preserving pan and sterilised jars with lids.